A mere 50 native apps built to run on Google's Android 3.0 for tablets. 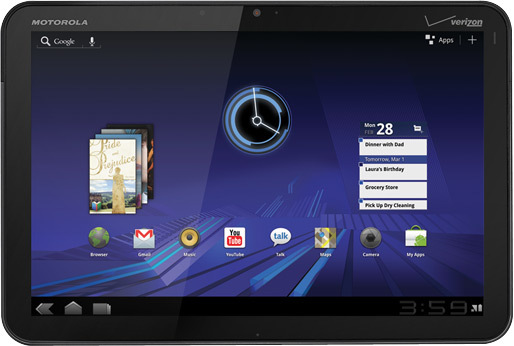 The Motorola Xoom was thought to be the iPad killer before it was released into the market of Android tablets. The iPad launched with more than 1,000 native apps on day one while the Motorola Xoom only had 15 Honeycomb-native apps available for download when it first launched. Interest in the Xoom has not grown much since it was released and that shows in the amount of native apps built for its Android 3.0 operating system. The iPad has of more than 65,000 native apps behind its back compared to the 50 native apps currently available for the Motorola Xoom. So, did you make the right choice?